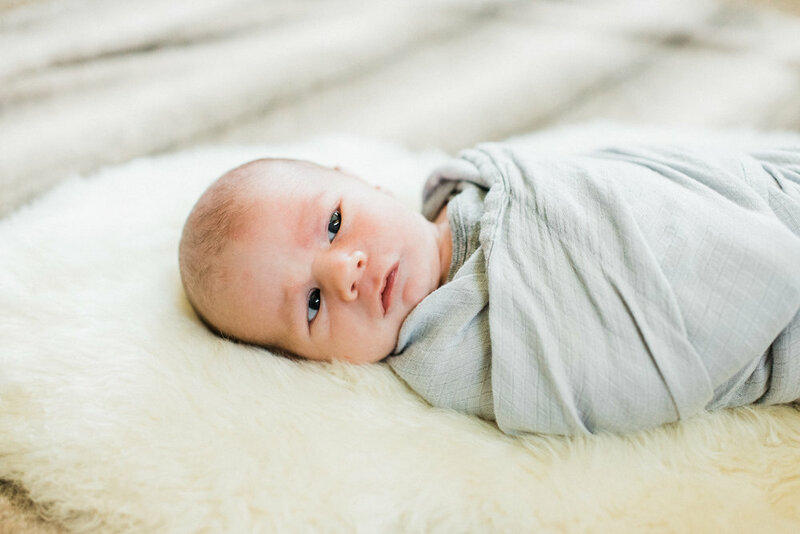 Henry arrived just a few days before his due date and was quite possibly the best birthday gift ever as he was born on his Mama's birthday! 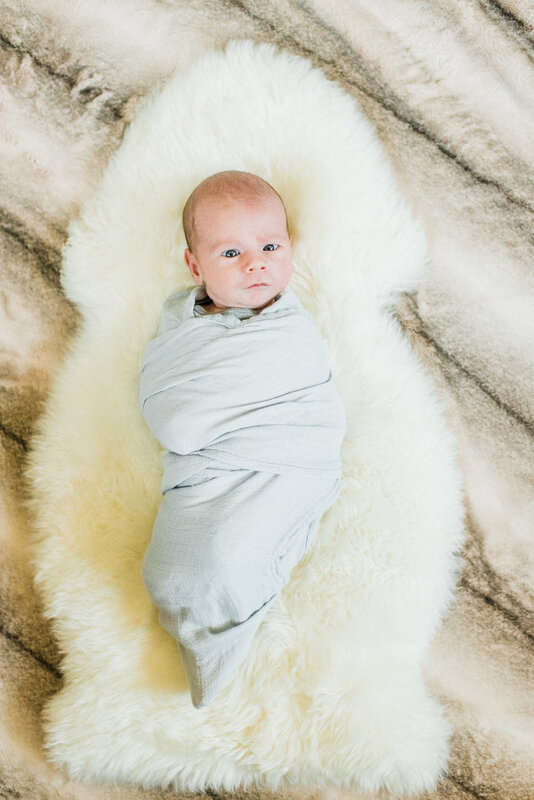 His delivery was quick, but shortly after he was taken to the NICU for a respiratory infection and gave his parents quite a scare. It was a very long first week of life for this little one (and his parents! ), but he is home and doing very well now. The Loncosty's love the outdoors and love to travel and can't wait to introduce Henry to all their favorite places. Henry doesn't know it yet, but he has lots of big brothers and sisters!! And by big brothers and sisters...I mean PETS - a puppy, 2 cats, and 3 chickens! Mom and Dad are hoping that Henry will be an animal lover just like them.